The American Muslim Youth conference is a conference held with the objective to united the muslim youth in America and allow an outlet for the Muslim youth to explore issues with their identity. Many of the issues that the Muslim youth face in America, especially Arab American muslims, is a society that is inconsistent with Muslim values, interacting with other communities, finding spouses, and how to deal with peer pressure and stereotyping. Often times the Arab-American community is portrayed as one cohesive unit; however, there is a startling amount of diversity. 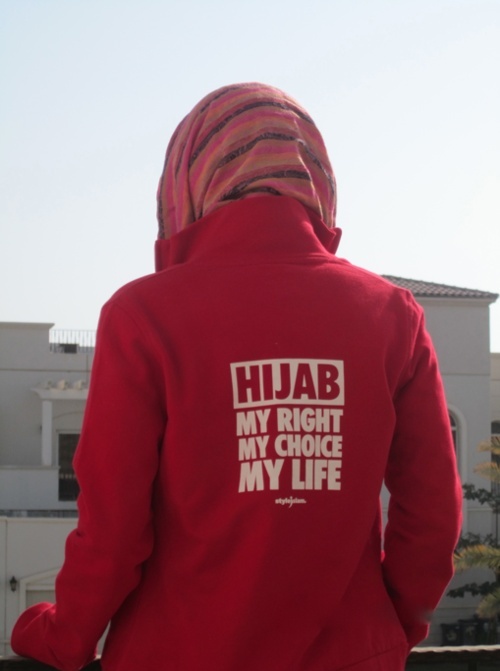 As an example, in American society, hijab is often viewed as a symbol of oppression rather than as an act of piety or as a symbol of identity. There are many women who choose to wear hijab and many who don’t, and as is seen in the video, it can have an impact on how people think of them. This ignorant perception of a homogeneous community perpetuates the stereotypes and discrimination that exists today. This video gives different perspectives of various issues that specifically Muslim Americans have to face in terms of how they are treated in American society. In the article titled Muslim Women in Germany are Celebrating a Legal Victory, but They Shouldn’t Have to published by World.Mic by John Levine they talk about the issue of religious garment bans across the european countries, particularly in Germany. After many years of battle for equality and many years of islamophobic movements within Europe muslim women have gotten the right to wear religious head garments(Hijabs). With a quote of “Europe can act a little more like America” which within context implies that Europe should follow in example of the United States. The article goes on to say that even though the U.S. has its problems, it seems to keep true to the constitutional freedoms to its people. In the U.S. it is deemed against our constitutional rights to have such a law and wouldn’t even make it past an idea in american society. With the 44 million muslims in Europe, it is getting tougher to keep enforcing these laws. Similar cases are being brought up in France, where they ban headscarves or Hijabs, where many muslim women and men are protesting against such laws. This article is a good example of how arab muslim women do not only have battles in america for assimilation but also in european countries or other first world countries that might seem to not have such problems. This not only shows how far society and the arab muslim society has made it in social progression but also shows how far they and we have left to go.